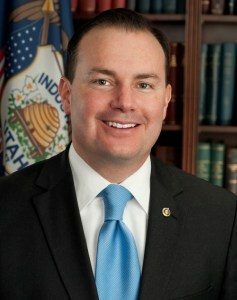 The Cache County Republican Party is holding its biggest event of the year a few weeks early in order to accommodate Utah’s senior Senator Mike Lee, R-UT. Sen. Lee is scheduled to be the keynote speaker at the annual Lincoln Day Dinner on Saturday, February 2nd, starting at 6:00 p.m. at the USU Taggart Student Center Ballroom. Utah Governor Gary Herbert, as well as legislative representatives from Cache County, will also speak for a few minutes. Booth said those attending the event will be able to mingle with representatives before and after the dinner. A silent auction will also be held during the event. Items to be auctioned include signed memorabilia from President Donald Trump and former President Ronald Reagan. Booth said they are expecting up to 400 people to attend the event. 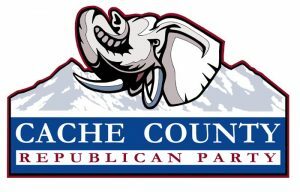 Additional information about the 2019 Lincoln Day Dinner and how much it costs to attend is available at www.cacheGOP.com.